Among the most well-known candy card issues, the 1914 Cracker Jack and 1915 E145 Cracker Jack sets are heavily desired by collectors. Known for their red backgrounds, these cards have gained quite a following over the years and are one of the more popular E-card releases. The 1915 set feature a total of 176 total cards – a full 32 more than the earlier 1914 set. One unique feature is that almost of the first 144 cards in the 1915 set match the sequence of those in the 1914 set. The 1915 set mostly consists of the 1914 set with about 35 additional different cards. Several key players were added for 1915, including Hall of Famers Clark Griffith and Edd Roush. Significant additions also included Hal Chase as well as manager George Stallings, who won the World Series with the Boston Braves in 1914. Cards feature a player image against a solid red background. The tops of the cards read “Cracker Jack Ball Players” while the bottoms include the player’s name and team.’ One card was included into each Cracker Jack package. The 1915 cards were printed on thicker stock, making them a little more durable. 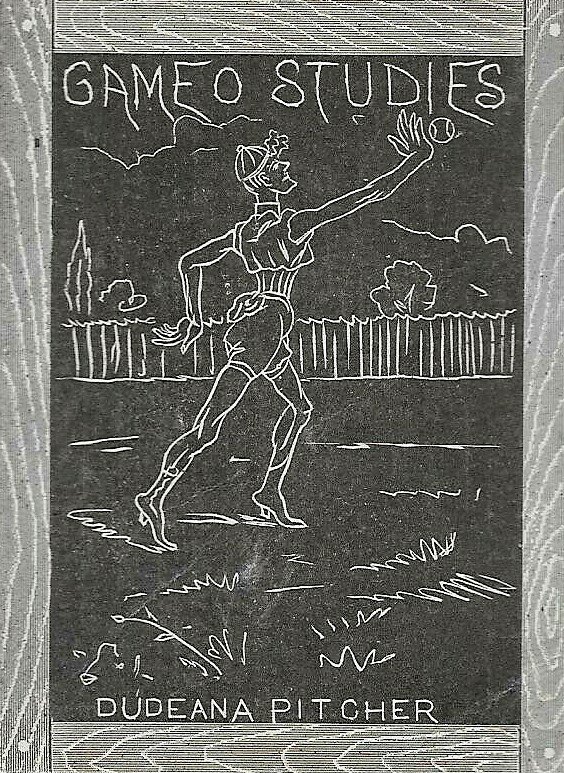 Unlike many other caramel and tobacco cards from the same era, the backs of the cards include a detailed biography of the player in question. Also printed on backs are card numbers to help collectors better assemble a set. Cards are rare and extremely delicate making grading them in any condition a worthwhile pursuit. Cracker Jack tried to make getting a complete set into the hands of collectors as easy as possible. One way they did this was with a special redemption program. Collectors could receive all 176 cards for .25 and one coupon, or in exchange for 100 coupons. One confusing thing for collectors not too familiar with these sets is differentiating the 1914 cards from the 1915 cards and that’s because the cards look virtually alike. There are a few ways to tell them apart, however. Without a doubt, the easiest way to tell them apart is the backs. The backs of the 1915 cards were printed upside down while the 1914 backs are right side up when you turn them over horizontally. In addition, as stated, the 1914 cards are printed on thinner stock. Finally, the 1915 set was larger and included cards beyond No. 144. Any cards with card numbers after 144 are 1915 cards. Cracker Jack added a slight twist in 1915. 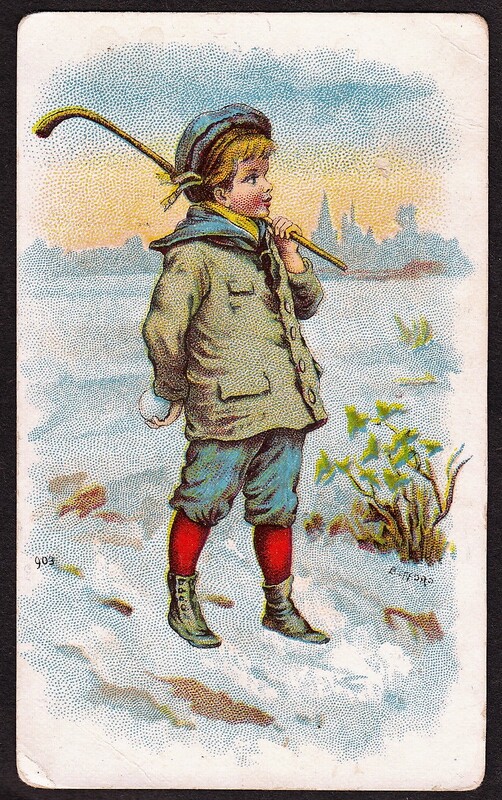 Unlike the 1914 set, the company produced a special album for the 1915 cards. Inside of the album are pages where collectors could paste their cards. As described on the backs of the 1915 cards, the albums were available for either 50 coupons or for one coupon and ten cents in money or stamps.